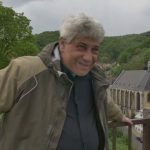 Despite his health impairments Jožka never loses hope for his fight: one day the pig fattening facility will disappear from the grounds of the former concentration camp in which hundreds of Roma lost their lives under national socialism – including half of his wife’s family. Media and theater pedagogue, director and performer Hamze Bytyci lives and works in Berlin. Since 2014, he studies documentary filmmaking at the film school “filmArche” in Berlin. 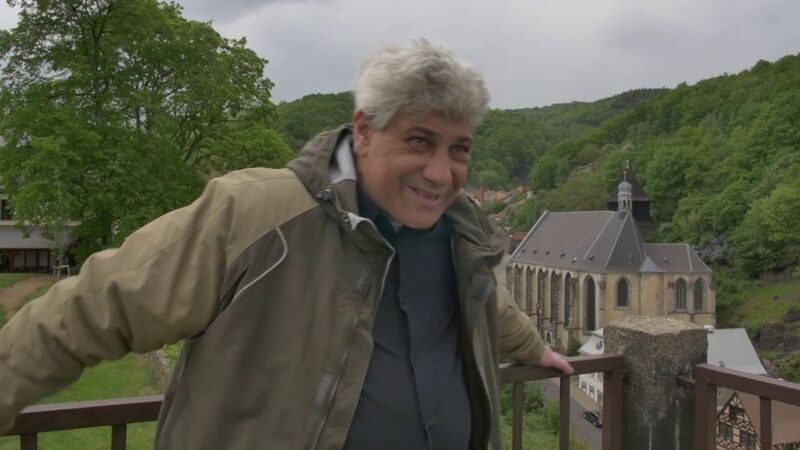 In his films and his work as chairman of the association “RomaTrial”, he brings up social and political topics such as deportations from Germany or the discrimination of the Roma minority. With his work such as the film school “Balkan Onions”, he wants to support young underprivileged people.